Infusing cannabis can be easy. Edibles have been growing in popularity in the cannabis community, and are set to be available for retail purchase in July 2019. 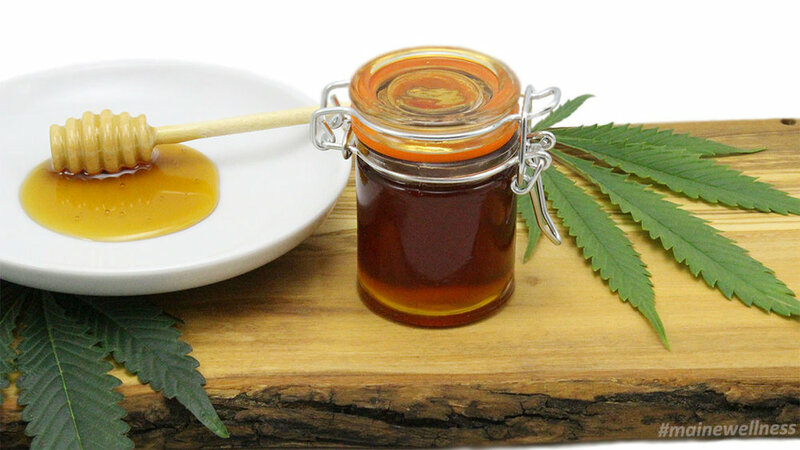 This has left many Canadian's wondering what the benefits of edibles are, and how they can make them at home. "This is a quote about edibles and possibly the effect that they may have on individuals, especially when they don't have experience or are new to cannabis." - Cory Orr, Co-Founder of ACCA. It's important to understand the differences consumers face with edibles, and how to avoid over consuming. We also look into methods of creating you own cannabis infused creams, and what's available on the market today. By giving attendees the tools to create their own infusions at home or with friends, we can ensure they know what's in their edibles. The Infusion Program provides in an depth demonstration on every step of the infusion process. We start by teaching attendees how to properly activate the THC in the cannabis before infusing it into the cannabis. We continue by teaching the difference between oils, butters and tinctures. By understanding the infusion methods available, you will be able to apply each method to your desired recipe. Tincture Infusing is one of the best ways to expand your cannabis cookbook.